Mafia III, which is set to be released on October 7 for Xbox One, PC, and PS4, just had a new City Combat trailer released by publisher 2K Games. The trailer shows exactly what you would expect from lead character Lincoln Clay, who brutalizes his foes with a variety of weapons. Whether a head shot from meters away via sniper rifles, or snapping his enemies neck with his bare hands, Lincoln Clay does it all. 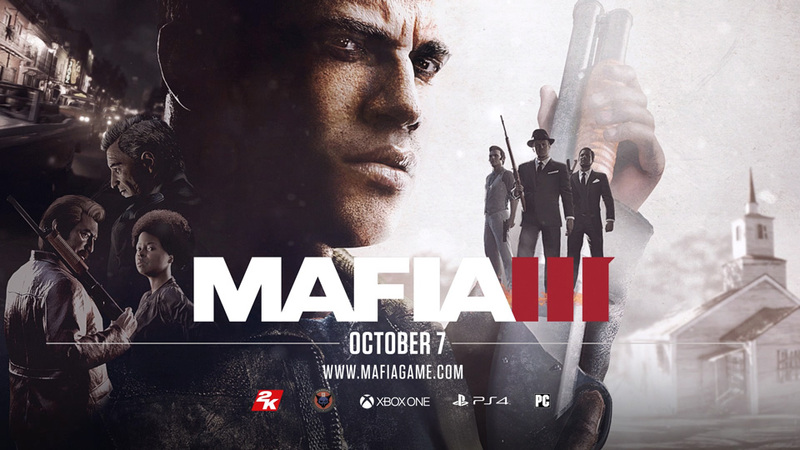 This fourth episode of Mafia III gameplay series follows Lincoln Clay as he builds a new family, after his surrogate family, the black mob, is betrayed and wiped out by the Italian Mafia, and blazes a path of military-grade revenge and redemption through the people responsible. It’s who you die for. You can check out the new gameplay trailer below, and preorder the title for Xbox One from Amazon here for $59.99.